The most effective long-term solution for missing teeth is dental implants. Implants are a cost-effective restoration that provides the support and stability that allows your new tooth to function just like your natural teeth. Southwest Family Dentistry provides quality care for replacing a single tooth, or multiple teeth with dental implants in Bakersfield, CA. - The ability to stand alone from adjacent teeth. Your implants will not create soft tissue discomfort by resting on gums and will not negatively impact the health of neighboring teeth. Dental implants help patients save money over the long-term, which makes them a smarter restorative option than removable dentures and traditional bridges. Implants are the most effective solution for preventing consequences of missing teeth, such as jawbone deterioration and shifting of adjacent teeth. These problems can be costly to fix, making implants the best choice for limiting the need for future dental restorations. The process for replacing teeth with dental implants consists of several visits to Southwest Family Dentistry to prepare a treatment plan, place implants, add the final restoration, and perform follow-up care. - At the first visit, we take impressions of your teeth, to determine the best placement for your implants. - Depending on your overall oral health, Bailey Dental Group may need to prepare bone through grafts or sinus lifts prior to placing the implant. 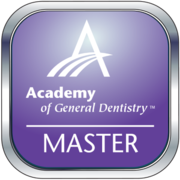 - After final restoration, we follow-up on your care to ensure that your new teeth are functioning as intended. Each stage of the implant procedure is carried out at Southwest Family Dentistry, so there's never any need to visit another location. 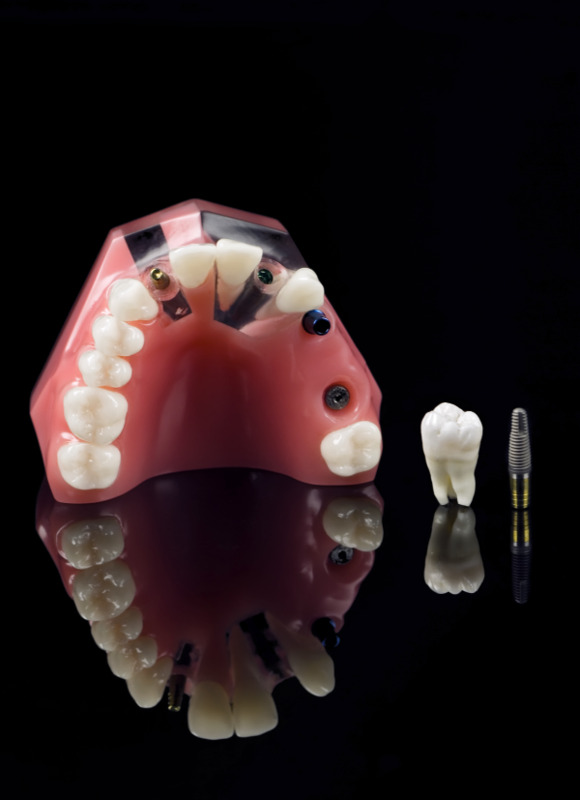 We only use high quality implants, which are placed on-site by periodontist Dr. Mark Pak. The implants are placed primarily under conscious sedation, but for patients who require sleep sedation, we can make provisions at our on-site surgical center and recovery room. If you're interested in learning more about dental implants,contact our Bakersfield dental office today. Schedule a consultation and you could be on the way to receiving life-changing dental treatment.